Chamomile . Pure Vitamin C . Massage onto clean,dry skin . leave on 5-10 minutes and rinse with warm water. Use once/twice a week. Brighten Skin Glow . What it is: A soap-free cleansing water effectively removes make-up from face and eyes, as well as cleanses and tones skin. Who it's for: All skin types, including sensitive skin. What it does: With a gentle Micellar cleansing base, make-up is easily removed without rubbing, and face and eyes are left thoroughly clean. The improved formula is now more natural, more effective and gentler on skin. Fresh fragrance includes orange and lemon blossom, watermelon and mint leaves. 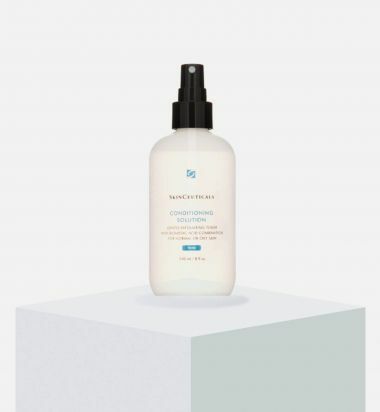 Make-up Remover Cleansing Water is non-irritating to even the most sensitive skin types.  How to use: Use morning and evening on face and eyes, with a cotton pad. No need to rinse. Pro tip: Acts as a makeup remover or toner. 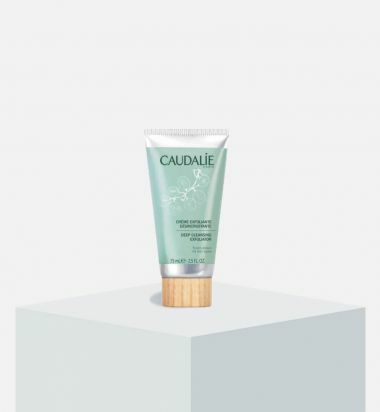 What it is: Instantly reveal a deeply purified, more even, smoothed complexion with this natural exfoliator. What it does: It sloughs away dead skin and polishes your complexion without drying it out, while its whipped formula composed of natural, perfectly rounded corn beads exfoliates dead skin without causing irritation. Its formula is further infused with grape pulp extracts to hydrate your skin, leaving it silky smooth. How to use: For a flawless complexion, apply twice a week to damp skin. Massage delicately and rinse with water. Daily exfoliating cleanser contains 11 active ingredients. 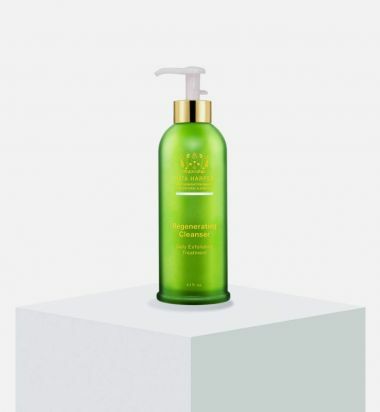 How to use: Apply regenerating cleanser and massage gently to activate the enzymes. Rinse thoroughly with warm water. Use in the morning and at night. 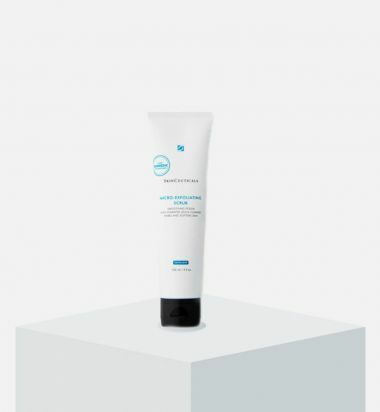 SkinCeuticals Micro-Exfoliating Scrub uses a unique exfoliating ingredient, diatomaceous earth microbeads, to provide intense and even exfoliation without being harmful to delicate skin. Aloe vera soothes and softens skin while citrus oils purify pores and brighten your complexion. This hydrating skin polish is perfect for all skin types.